Fan Favs Sale for Stella Dot! Every few months Stella Dot lets Facebook fans vote for their fav items they want to see on sale. I am a little late to the party on posting this but you have till midnight to shop these!! 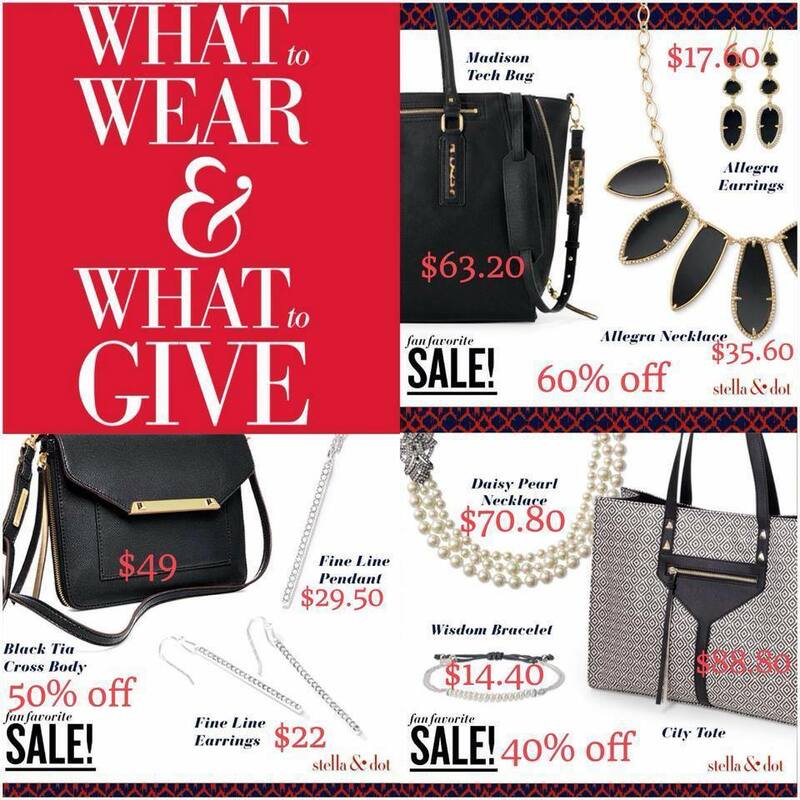 This entry was posted in Jewelry, Stella Dot and tagged fan fav, holiday shopping done early, huge sale, sale, stella dot.